Forget Craigslist...time to roll with JamesList! 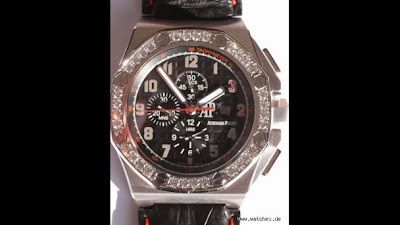 ...Or how about a Audemars Piguet Shaquille O'Neal Diamond set watch for 69,000 Euros from a Swiss dealer? 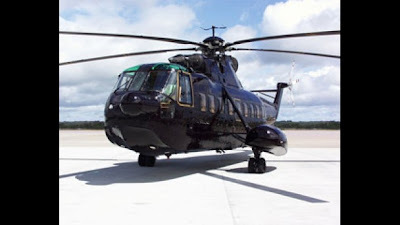 Sadly, despite the state of the current economy, I think I will have to set aside my aspirations for helicoptering myself in and out of Manhattan for quite awhile still!